In episode No. 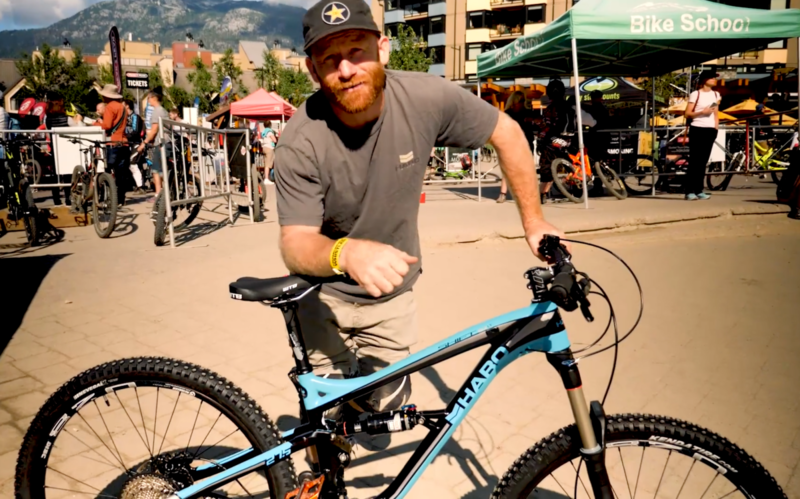 2 of the Haro MTB’s Basecamp Chronicles, Ryan Nyquist walks us through his brand new Haro bike — and explains the finer points of the brake check handshake. Press play to learn more.